Stunning & Sophisticated! Gated Section! 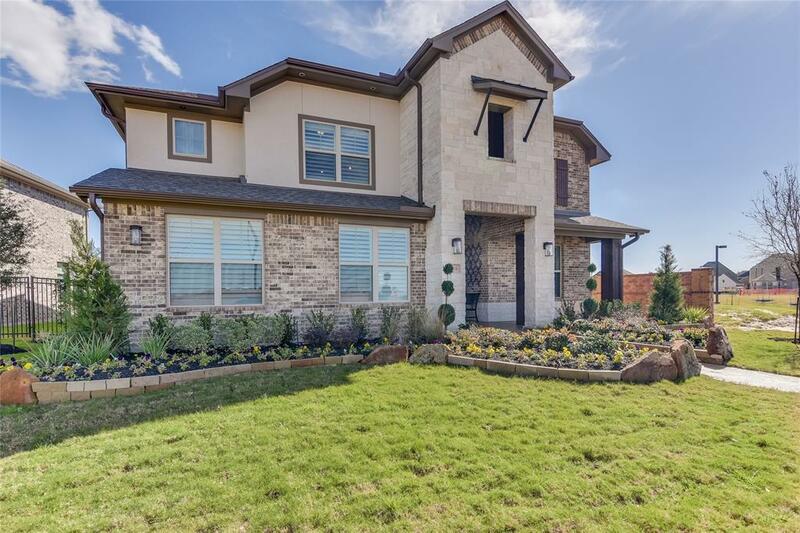 Award Winning Builder in Lakes of Bella Terra! 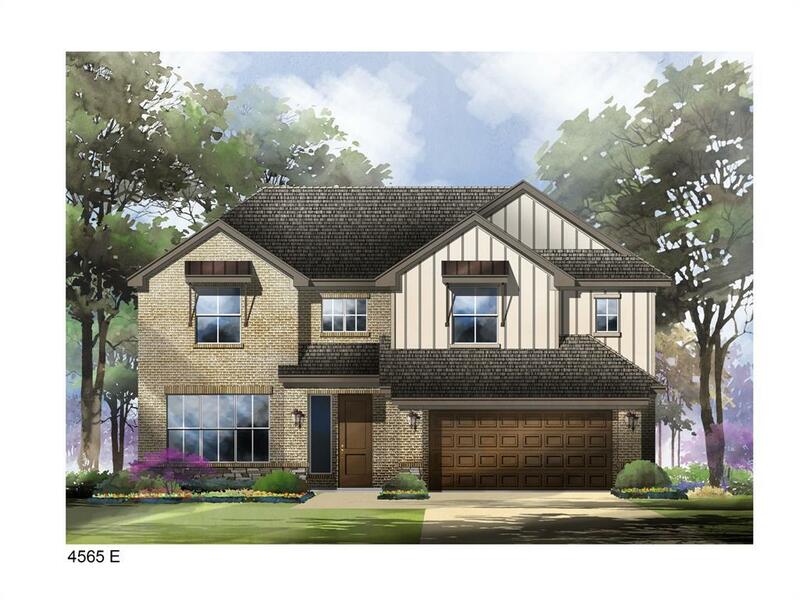 Featuring the Castell E floorplan. Cul-d-Sac Lot! Magnificent soaring ceilings at entry & family room. Entry features 5" plank hardwood floors. LUXE Master Suite! Master bath features stand tub! Bedroom down with full bath first floor. Oversized utility room! Spacious kitchen perfect for family gatherings featuring Omegastone countertops and under cabinet lighting. Gas Cooktop! Spacious family room features a fireplace! Second floor offers plenty of space with additional bedrooms & oversized closets! Spacious Backyard! Pool ready! Covered Patio with Pre-Plumbing for future outdoor kitchen. 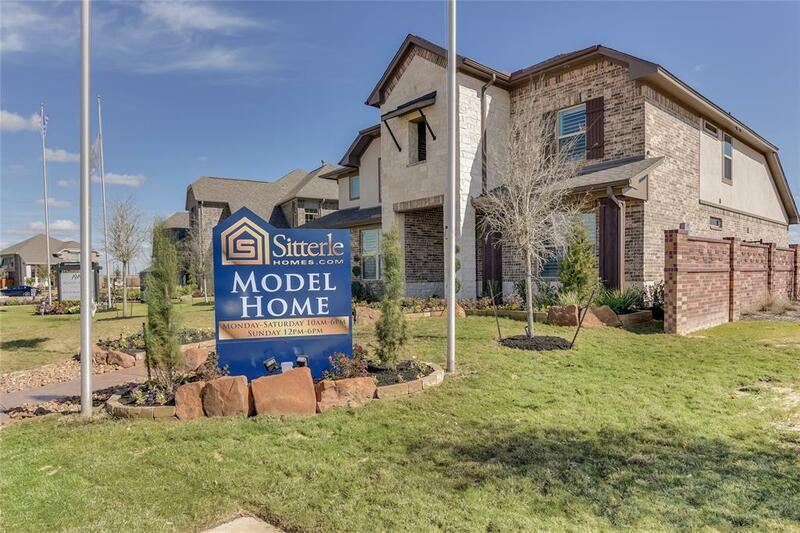 Sitterle Homes builds with Zip System Sheathing & Tape which provides a built-in water resistant barrier, energy efficient air barrier, and enhanced structural durability. 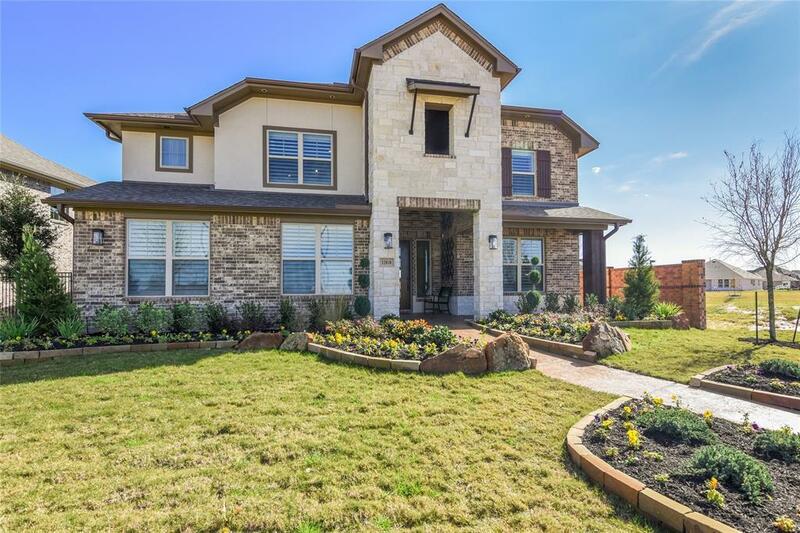 Make this dream home yours today!